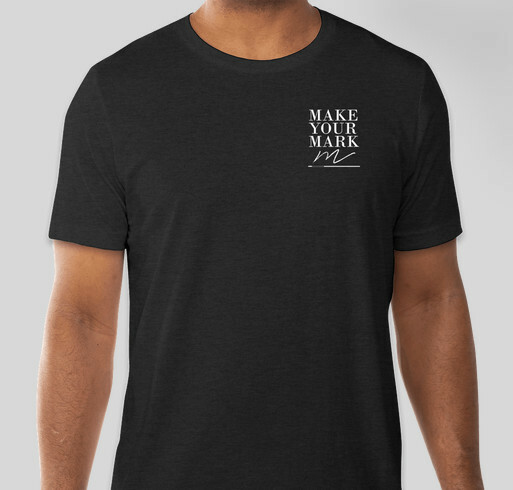 Help us raise funds by purchasing a super soft Marked Ministry shirt today! All funds raised will be paid directly to Sarah Komisky for Marked Ministry Non Profit. Welcome to our Marked Ministry Online Magazine GoFundMe page! In July 2015, we started this online magazine with the vision to inspire young women (in body and heart!) to embrace the higher calling God has for them (a life of purity) based on of 1 Thessalonians 4:7. It has been an amazing experience and journey. We are astounded and humbled by how God has been using this online magazine to impact so many lives around the world! So far we have been sustained by the generous gifts and donations from close friends and family as needs arose, but God's vision for us is expanding. Faster than we expected! Thank you so much for whatever amount you are able to give. We so appreciate your generous heart and pray that you are blessed by the articles published in the monthly issues of Marked Ministry Online Magazine. Wonderful forum for sharing God’s Word & His Love in every area of our lives!! This Magazine is incredible, the Founder and all the members of this magazine give their time without expecting anything in return. This is a needed magazine for the world. This a beautiful and clean magazine. I love the core values of the magazine and am excited to see what God does through this ministry! Because I believe in the mission! Share Why You Support "Marked Ministry Goes Non-Profit Fundraiser"